1561: Lope de Aguirre, born in Onate, Gipuzkoa, and his men proclaim “Don Fernando, by the grace of God, prince of Peru, Tierra Firma and Chile,” intending to crown him king once they arrive in Peru. 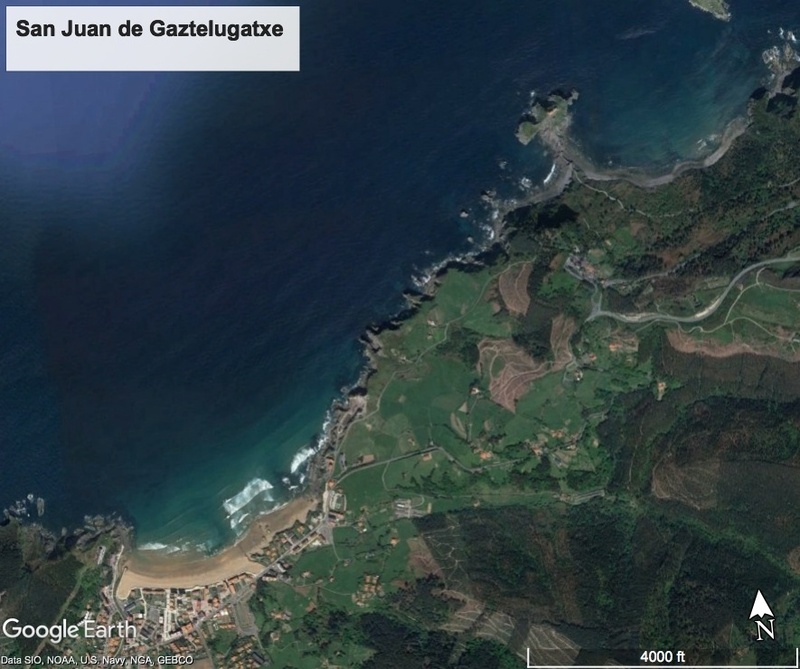 Fernando de Guzman is made general of the expedition — searching for Omagua and El Dorado — after Aguirre disposes of Pedro de Ursua, the original leader of the expedition. The document in which this is proclaimed is referred to as the First Act of Independence of America. According to Aunamendi, it was Fernando de Guzman who was proclaimed Prince of Peru, but a number of English language sites, including Wikipedia, state it was Aguirre himself who was proclaimed Prince. 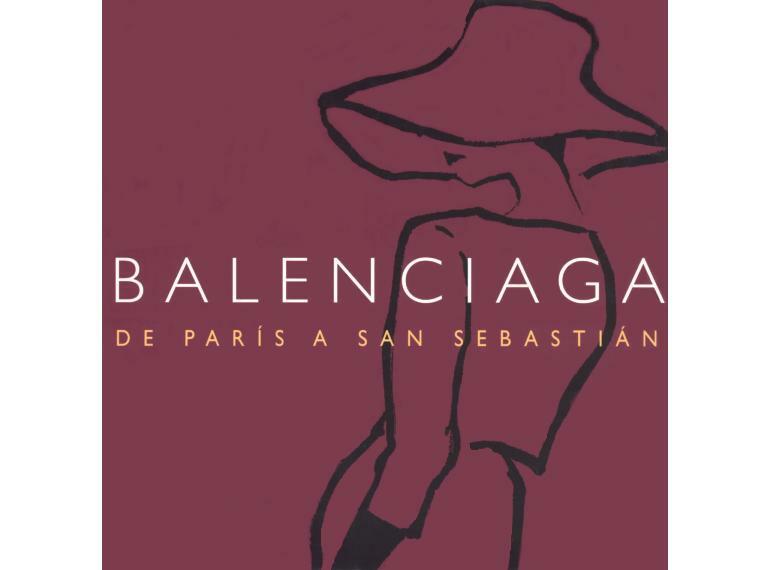 1972: Cristobal Balenciaga Eizagurrie, fashion designer born in Getaria, dies. Balenciaga became world-reknowned after he is forced by the Spanish Civil War to move to Paris, where among other achievements, he totally transformed the silhouette, broadening the shoulders and removing the waist.